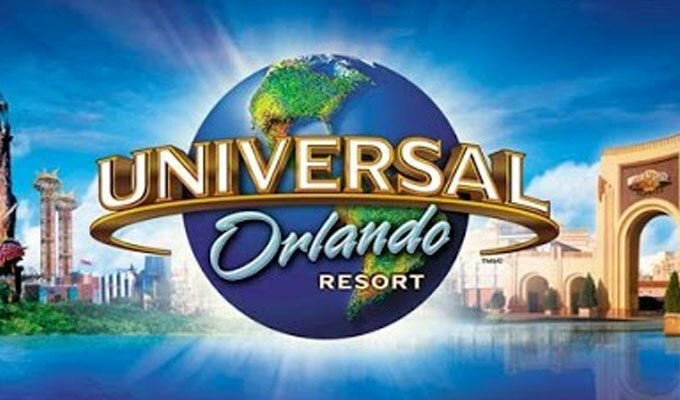 Another great opportunity for families to make some extra cash by appearing in a commercial and photo shoot for Universal Orlando Resort. Orlando area casting director, Heather Heinz, is holding a casting call for REAL families. By “real” they mean that they are actually casting entire families and not individual members for an upcoming photo and video shoot that will be filming in Orlando Florida. The spot is seeking families of specific ethnicities with teens ages 14 to 18. Some weeks back this project was seeking families of all types and ethnicities, this new casting is for specific ethnicities only. Please only apply if your family fits the descriptions as other descriptions may have already been cast. 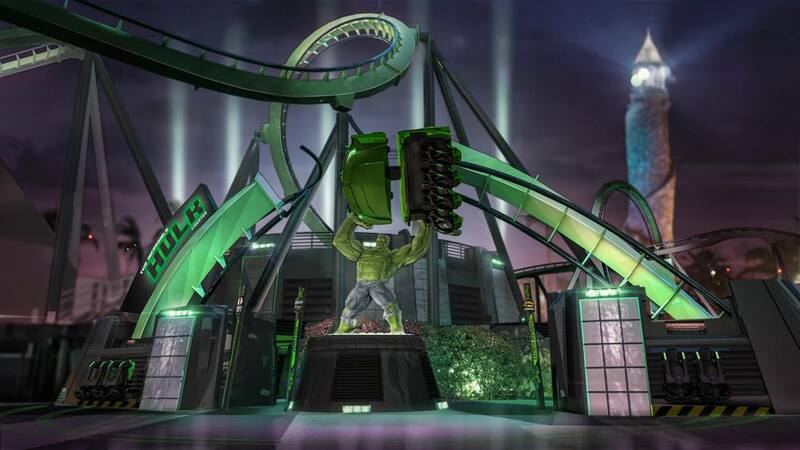 Also, families will need to actually ride a roller coaster for the spot, the Hulk Roller coaster (see pic below). Talent / families selected from the initial email submissions will need to attend in person auditions later this month in the Orlando area. Please only apply if you live within a reasonable driving distance from Orlando since travel is not covered and families will need to be able to travel to Orlando for the auditions at their own expense. Interested? Here is the casting notice. We will need Real families with Older teen kids Ages 14-18 who must be able to ride the Hulk Roller coaster several times. If Cast, this is a paid opportunity! If you know how to use a GoPro camera that’s a plus! The live casting will be later this month! We will only be contacting you if you are chosen to attend the audition.